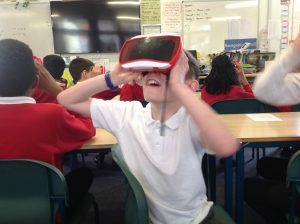 On Wednesday, the children took part in a virtual reality (VR) experience. 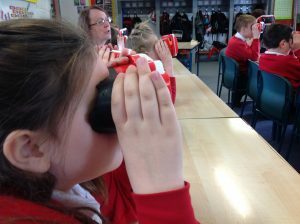 A visitor called Darren ran the workshop which involved the children being taken on a virtual tour of our solar system. 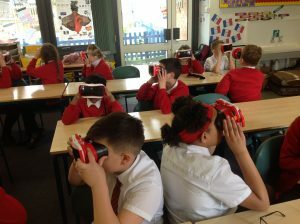 Through VR, we learnt more about our planets and the infinite universe we live in. 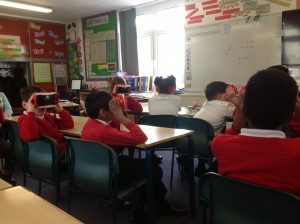 We also designed our own planets before watching the film ‘Hidden Figures’ where we learnt more about Katherine Johnson and other inspirational African-American women who worked for (NASA)in the sixties. ← Balanced or not balanced? That is the question.